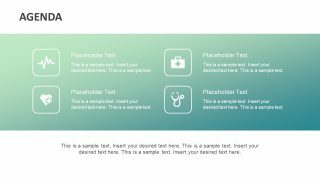 The Medical Case Study PowerPoint Template with astonishing backgrounds contains the healthcare industry layouts. 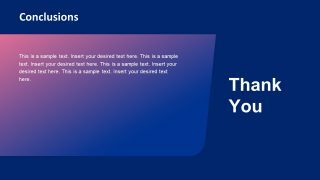 This PowerPoint template is special design for professionals and learners in health care industry. 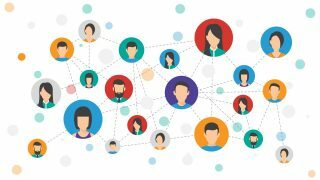 Such as, doctors, nurses, pharmaceuticals and other professionals in hospitals and universities who need to present their findings. 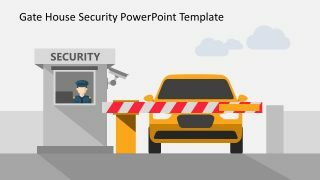 The PowerPoint has amazing gradient backgrounds and top-quality graphics to easily fill in the details. 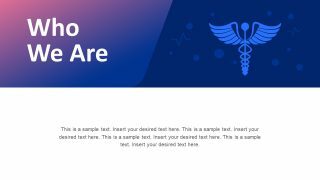 The medical theme of presentation is an incredible tool for healthcare professionals with designs to display various topics. Further, choose the necessary slides as a part of main presentations. 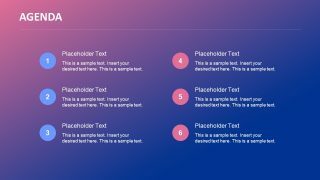 The useful editing features assists users to apply changes in theme colors and organize the template format. View the latest SlideModel PowerPoint medical template of amazing shapes and clip arts. 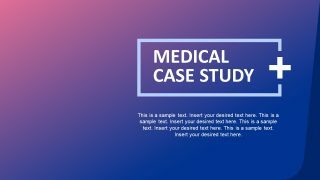 The Medical Case Study PowerPoint Template is a 10-slide presentation providing variety of infographic layouts. These slides include several icons and clip art PowerPoint shapes relevant to health care industry. 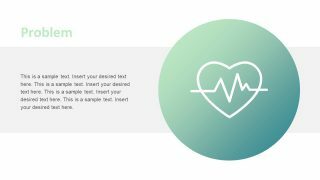 For example, the icon of heart rate graph, human heart, stethoscope, first aid and symbols of operation and health insurance. Furthermore, the cliparts include heart plus symbol for aid and angle wings figure use by pharmaceutical companies ad research labs. 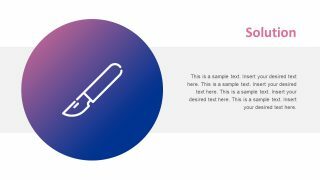 Therefore, the medical case study PowerPoint is an exclusive template for hospitals and the medical aid and equipment supplier companies. 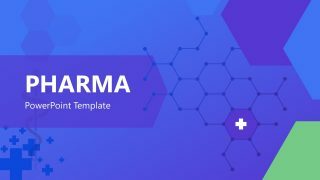 The template of medical case study presents the slides of agenda with four and six sections layout. 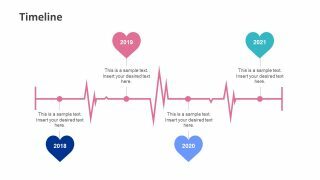 Moreover, there is a detail introduction template follow by three sections of case study and brilliant heart rate graph timeline. 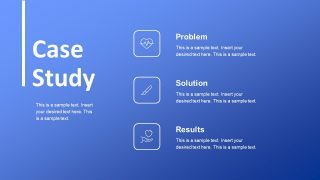 The stunning design of medical case study template helps clearly communicate the medical ideas and thoughts. 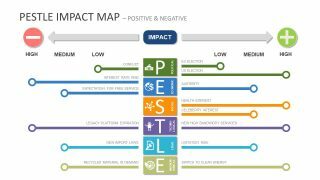 The icons representing the sections elements of case study. 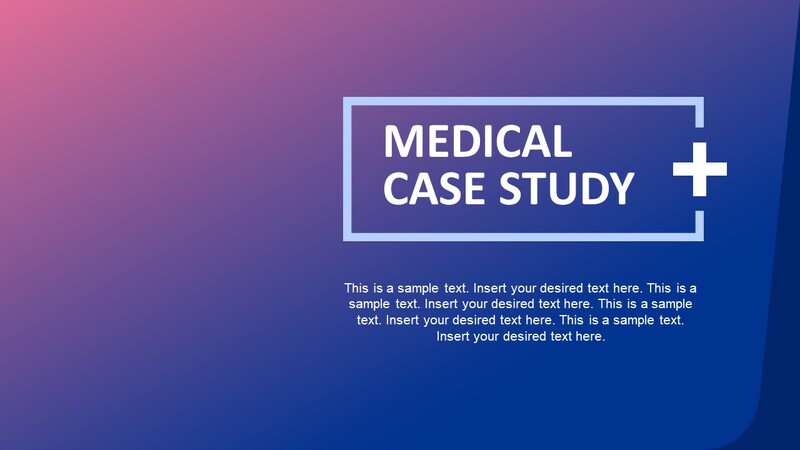 This medical case study PowerPoint is an ideal template of academic purposes. 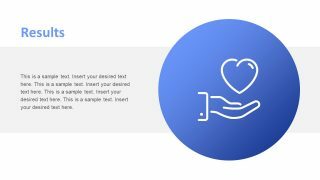 The slides have text placeholders to add textual details for the analysis and engage the audience with relevant visual content. Hence, the PowerPoint medical presentation is a complete guide to demonstrate case study analysis and research reports.